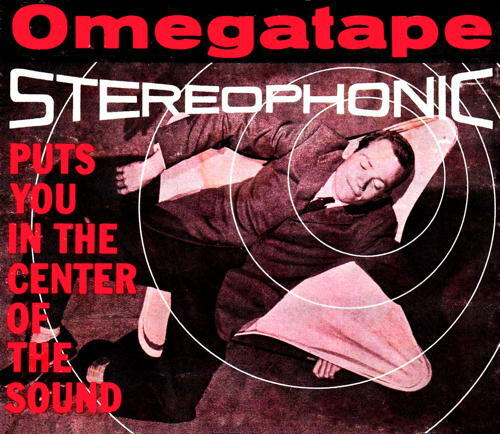 Welcome to the premier website dedicated to Omegatape and Omegadisk, the fascinating audiophile labels from the International Pacific Recording Company. Use the menu tabs above to browse our listings of Omega releases and more. The drop-down menus for this page will tell you more about the history of Omega and its founder David Hubert. Gaps remain in the history and in the catalog listings, so please use the contact link at the bottom of the page to email information, scans, corrections, or anything else that will help document The Omega Story.